Lack of clean drinking water is one of the major causes of diarrheal diseases, which are the second leading cause of death among children in Tanzania. 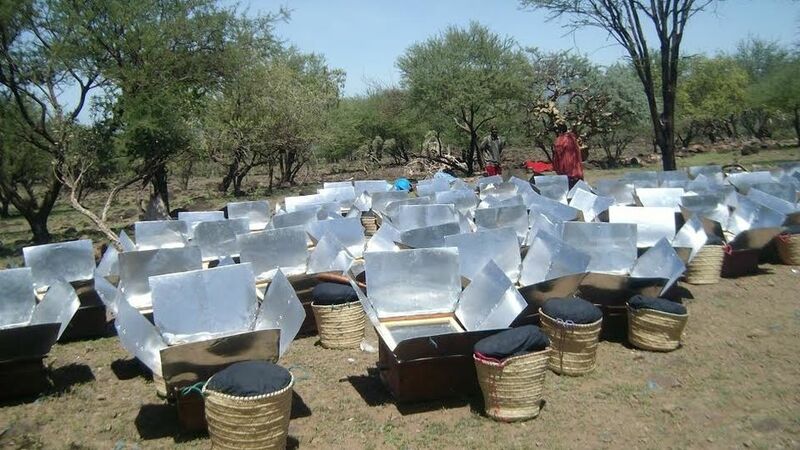 Water supplies are often contaminated with bacteria and viruses so, in 2000, the Tanzanian organisation Adventures in Health, Education and Agricultural Development (AHEAD) began a pilot project using solar cookers to pasteurise water (heated to a temperature of 65*C, at which most bacteria and viruses are killed) to make it safe to drink. 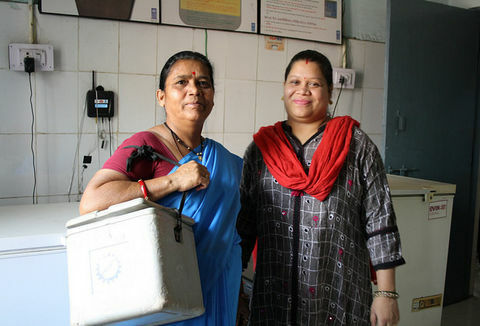 Working in Meatu District in the north of the country, the AHEAD team trained health personnel to construct simple solar cookers, and then use them to pasteurise water. The villagers were also taught how to use water pasteurisation indicators (WAPIs). These are small, re-usable, plastic capsules containing soya bean wax that melts at 65*C, so they indicate when the water is safe to drink. The villagers were also taught how to store and transport water that they had pasteurised so that it wouldn't become contaminated again.